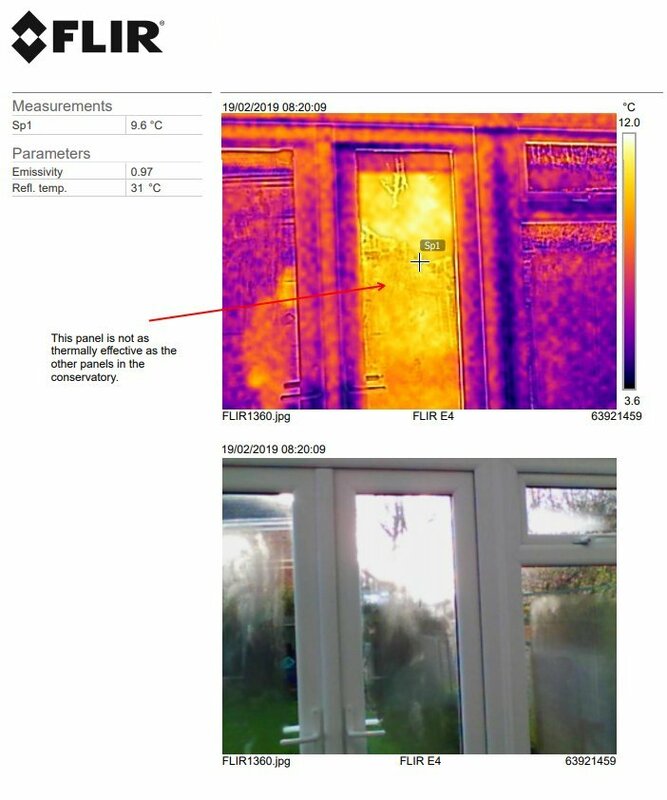 Thermal Camera used to check conservatory 19/2/2019. Richard Lawrence. I borrowed the camera to check my new conservatory. Specifically one of the glass panels seemed to be behaving differently to the rest, in that it was taking longer for condensation to clear from it in the morning. I suspected that it was not correctly sealed and was not providing as much insulation as other panels. I printed of the first 36 pages of the user manual. The other 36 pages were all about the history and theory of IR. I grabbed some images of my Conservatory in the morning and clearly one of the panel in question was a different colour (temperature). 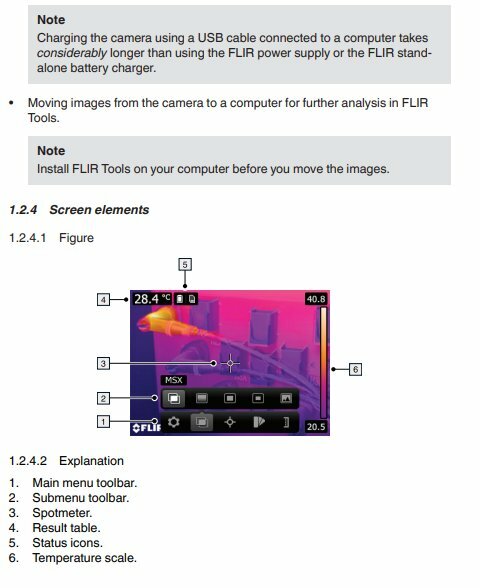 I installed FLIR Tools from https://www.flir.co.uk/products/flir-tools/. Then plugged in camera with USB cable and a box popped up allowing me to import the images I wanted. NOTE. 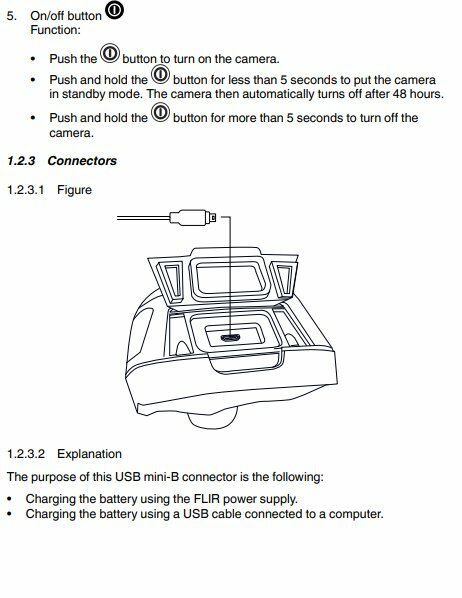 The USB cable needs to be pushed in firmly to camera. 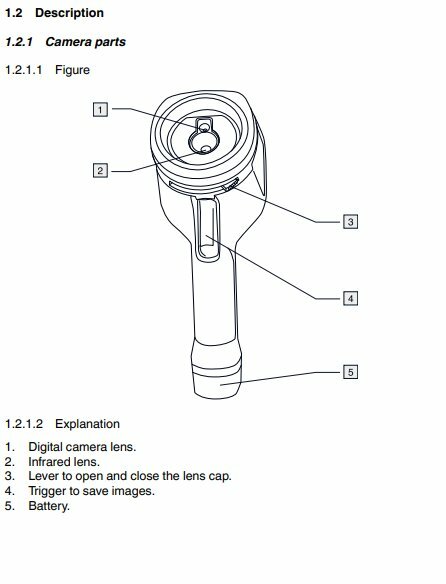 I then selected the images and clicked on Generate report. 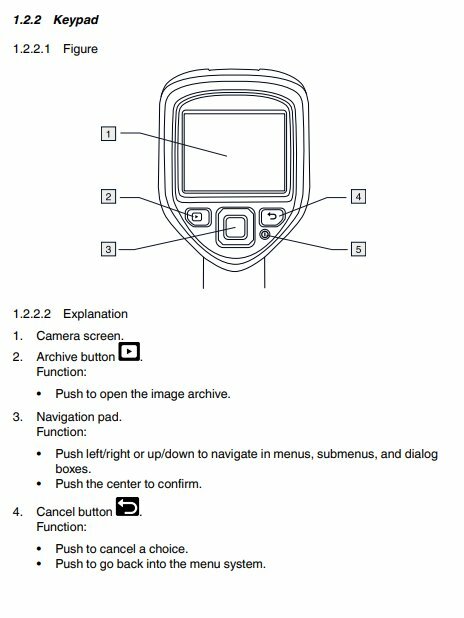 The report produced after I added some comments was then exported in pdf format. 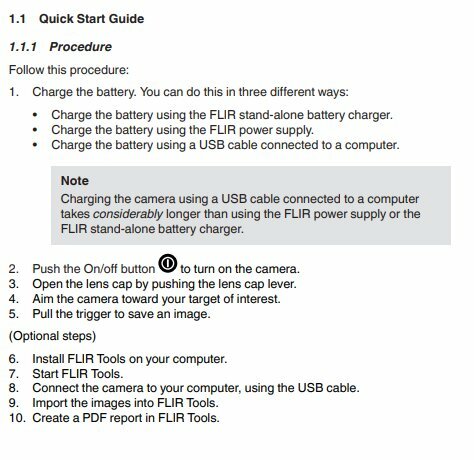 You have no real choose on where it is saved, it goes in to your Windows Document Folder under sub folder FLIR. The report is shown below.